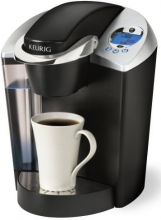 If you didn’t get a Keurig over Black Friday, you still have a chance to get a great deal on one this Cyber Monday. Sales have already started, so you don’t have to wait to get the best deal! I will try to update the list as prices change. 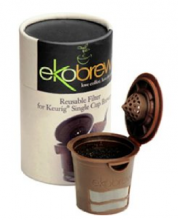 Here are a few great deals on the Keurig coffee brewer, plus a few accessories! You should be able to get free shipping at most stores. For those of you who have Kohl’s cash, you can use it starting Monday. With Bed Bath & Beyond, you’ll need the 20% off coupon to get the lowest price. Cyber Monday: Target sale starts today! Many hot gift card deals! It looks like most of the stores will be starting their Cyber Monday sales early this year. Target.com will be starting their sale today too. Head over to Target to check out their full Cyber Monday sale. Free Shipping with your Target Red Card or on orders of $50 or more. Here are few hot deals they will are having. 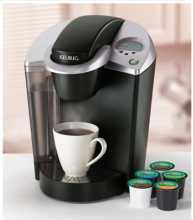 If you didn’t get a Keurig this weekend, they have great deals with the gift card promotions!